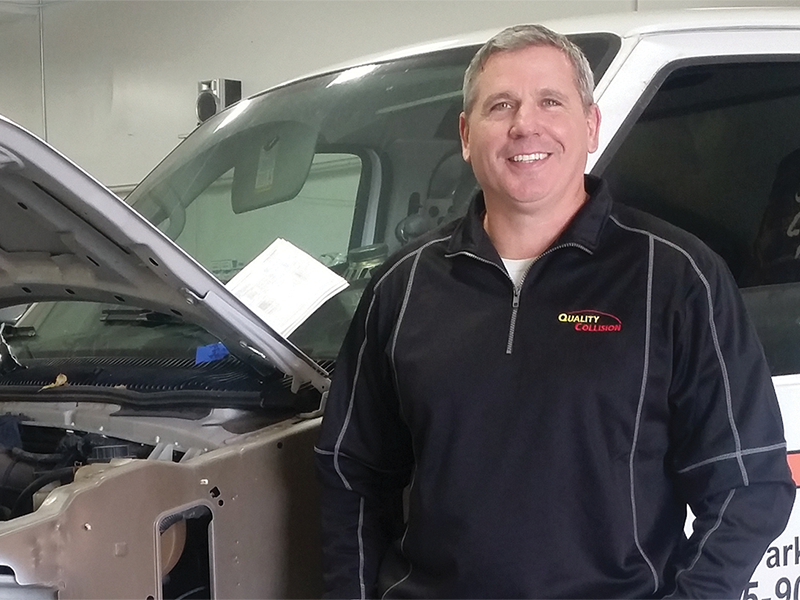 Dave Cox has owned and operated Quality Collision since January, 2004. His enjoyment and passion for the business and its customers is apparent in his day-to-day personable service. His role includes customer service, vehicle repair inspection, and operations. 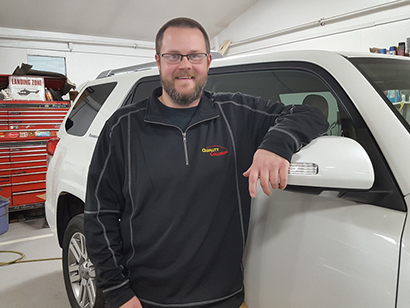 Leading into his auto body shop ownership, his 14 years in the insurance industry gave him a collision repair advantage, a significant factor behind the success of Quality Collision today. During his time as an insurance representative and estimator, he learned the most effective methods of estimating vehicle repairs. This is further backed by his prior two years of vocational training and two years of collision repair training. Over the course of several years in the business he has established well, proficiency with what works and what doesn’t. With his personal guarantee, collision repair at Quality Collision is top-notch and timely with quality satisfaction for its customers, every day. Marty became a part of the Quality Collision customer service team after being hand chosen by Dave in August, 2016. His duties include customer service, estimates, insurance coordination, ordering of parts, and vehicle inspection. Often you will receive information directly from him regarding updates on the status of your collision repairs. 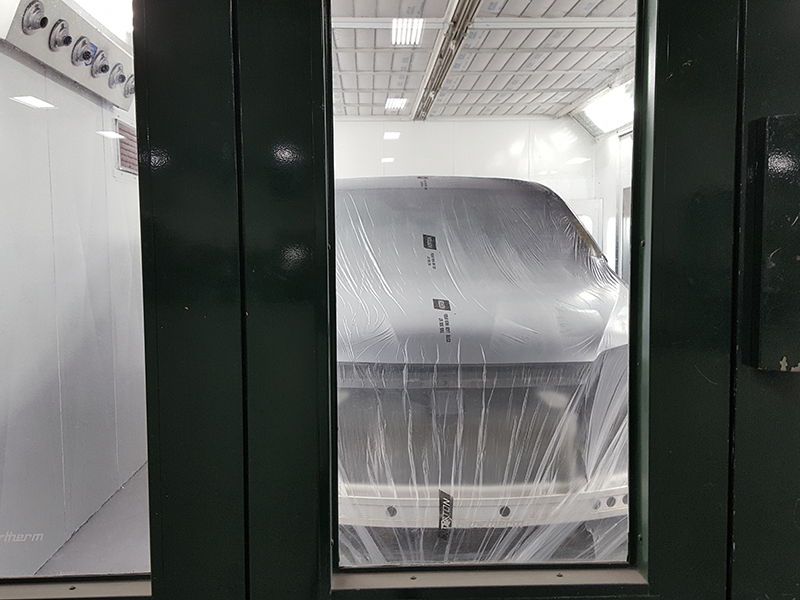 Thorough inspection of your vehicle prior to delivery includes panel alignment, compound in jambs, paint quality – color matching – texture, and washing and cleaning. On a day-to-day basis he discusses your repairs with your insurance carrier and the best parts and options available. His background stems from years in the business. He started at Lake Superior College in auto body as a junior in high school, graduating from LSC in 2001. Additionally he attended WyoTech for 15 months and took Collision/refinishing, Applied Service Management, hot rod custom paint/body, and street rod chassis fab classes. Over the course of 14 year he worked in auto body detailing, repair and service, prior to his position at Quality Collision.